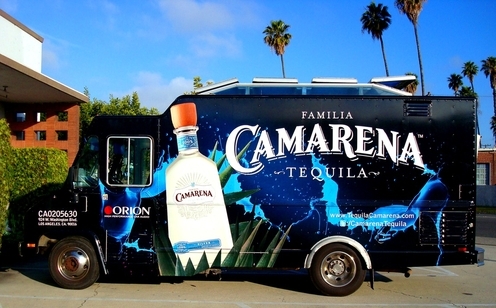 Following its launch three months ago, Familia Camarena Tequila is taking its brand to the streets of L.A. with the Camarena Taco Truck, making its debut on Wednesday, June 2nd at Recess Eatery in Glendale. This is not your typical food truck: the menu features free Camarena Tequila-infused gourmet tacos, along with other delicious fare. Familia Camarena Tequila is made from 100 percent blue agave, grown in the Los Altos Highlands region of Jalisco. Produced in Arandas at a family-owned and operated distillery, each bottle is double distilled, as well as bottled, labeled and packaged by hand. 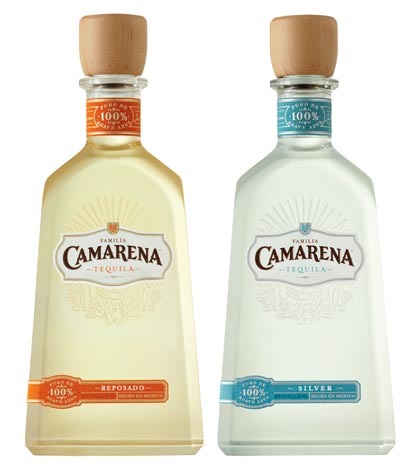 The Camarena expressions include a Silver and a Reposado, aged for a minimum of two months in both new and used American oak barrels. Familia Camarena Tequila is currently available only in California and Nevada. To create the food truck menu, Camarena tapped Chef Sevan Azarian, a Patina Group alum and the owner and chef at Recess. Recess will be the first of 120 daily stops the Camarena Taco truck will make in June and July. Other locations include the Santa Monica Pier, the Sunset Strip, and the Miracle Mile. Beginning on its launch date, you can get updates on the truck’s whereabouts through a dedicated website, a Facebook page, and of course via Twitter. For more information on Familia Camarena Tequila, visit www.tequilacamarena.com.